Geneva Airport is the second largest airport in Switzerland and one of the most dynamic in Europe. Over 140 destinations are connected through 58 airline companies at the airport. With an increase of more than 45% since 2010, Geneva airport is in total expansion and reaches the 17 million passenger threshold in 2017. About 64% of travelers are aged between 25 and 49 years, and 42% travel more than 6 times a year. Although 44% of passengers travel for leisure, more than a third travel for business. 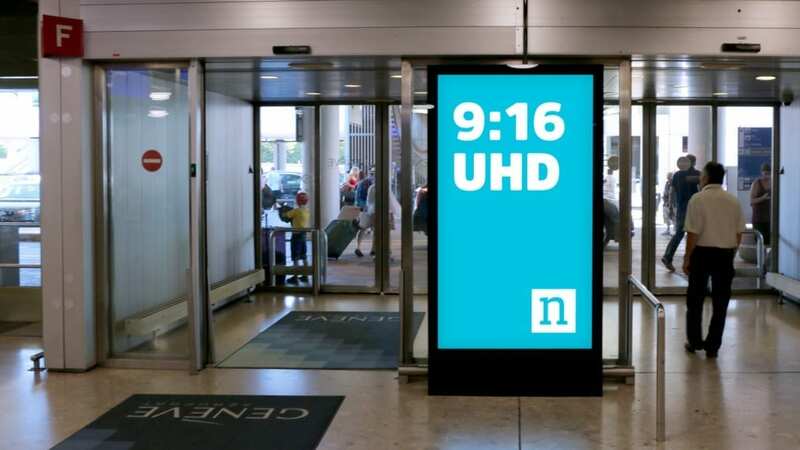 From 2015, the exclusive OOH and DOOH advertising display at Geneva Airport is owned by Neo Advertising. 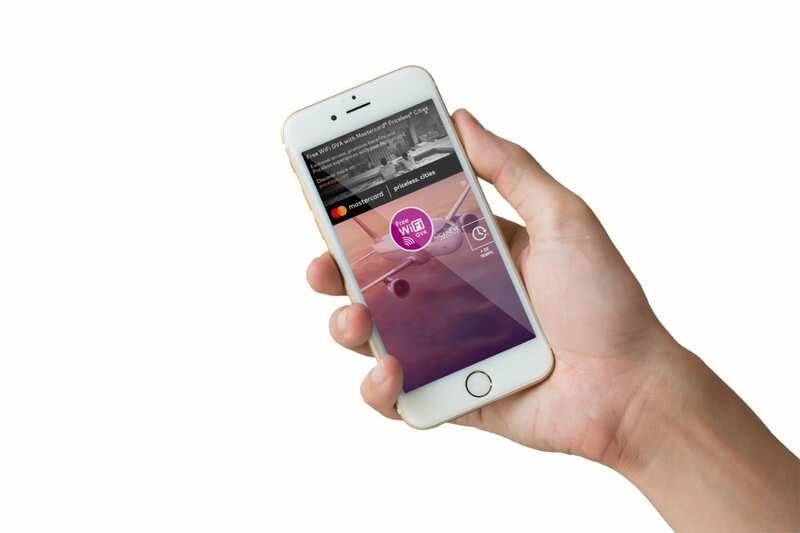 With more than 17.3 million passengers in 2017, Geneva Airport allows you to reach a very demanding and special audience through digital, iconic, non-standard, event and connected display formats. Together, let’s build a new targeted experience for your brand with our digital and classic display solutions. Our prices are adapted to all budgets. Digital screen network to reach 100% of your target audience. 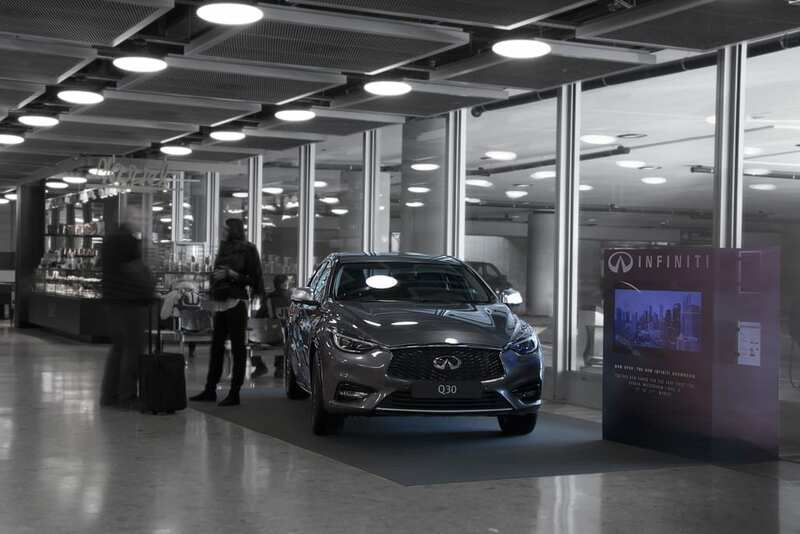 Specially designed to reach 100% of your target audience, with several contacts throughout the travelers pathway in Geneva Airport. OUR PRICES ARE ADAPTED TO ALL BUDGETS! 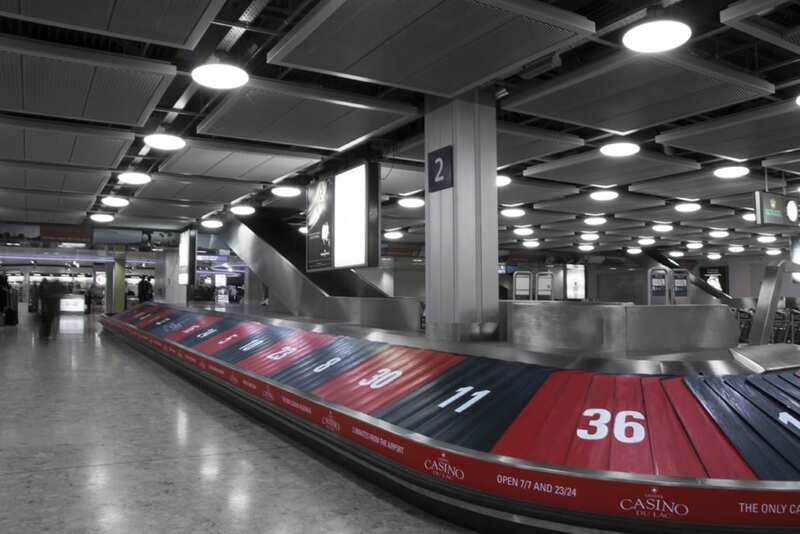 Located in central locations, key points of Geneva Airport and close to flight information, these digital megasurfaces allow you to reach your target with brightness, dynamism and unequalled visibility. Outstanding light boxes located in different strategic locations at the airport, giving your brand a new status. 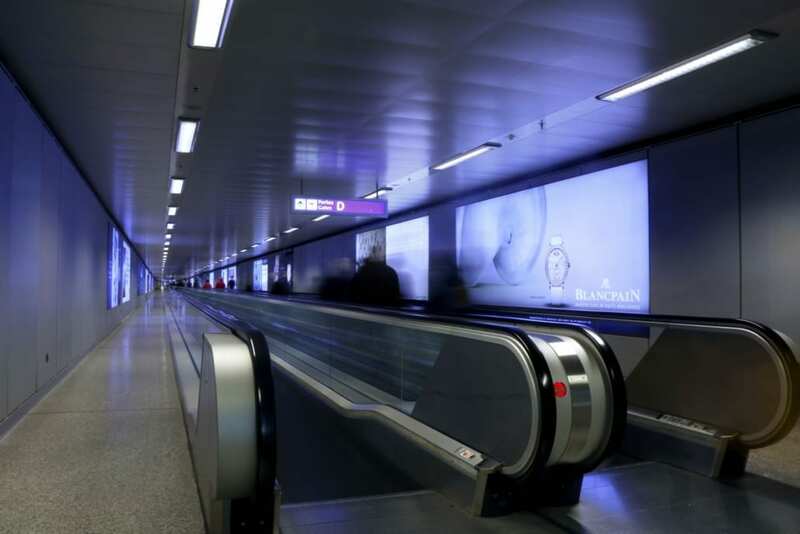 Located in tunnels or corridors leading to the boarding gates of sectors B, C, D or F. These backlit surfaces let you shine brightly while targeting a precise passenger profile. 2 zones located in Arrival Public Zone are at your disposal to set up your animation. 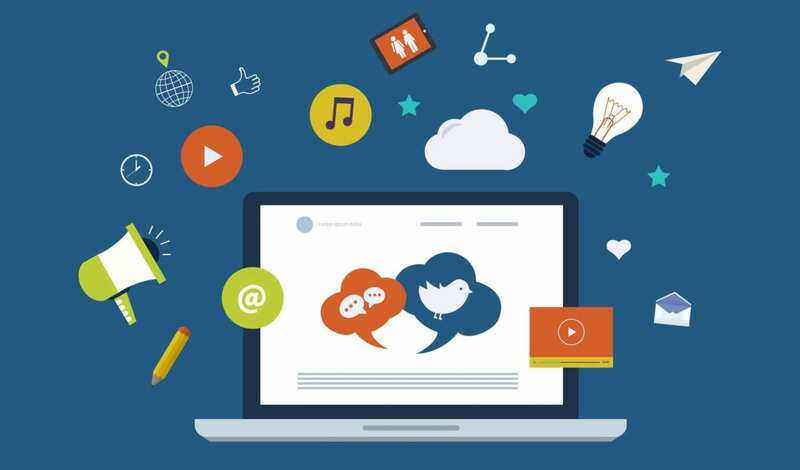 Advertising campaigns between 14 days and 1 month max. H : 150 cm max. Dominate a specific area of the airport by covering it with your brand’s colours. Neo Advertising & Texyloop®, an exciting and worthwhile collaboration!